As a life-long learner, Dr. Stankiewicz knows that when you have the most information about a subject, you can make more definite choices. We know our patients feel the same way: the more you know about your dental health, the better you can take care of it. That’s why this section includes several articles on the treatments and services we described throughout our website. 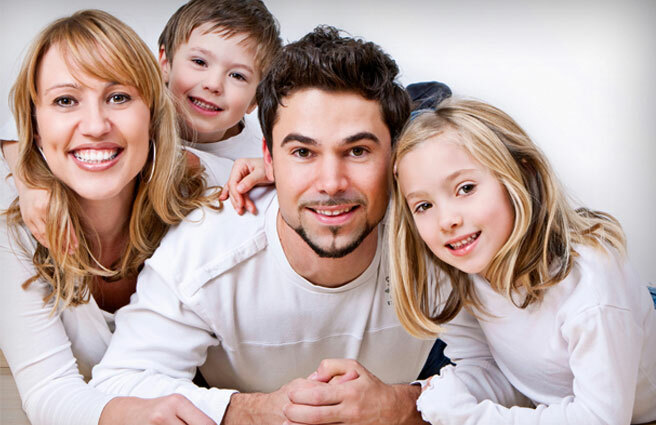 If you have any further questions, contact our Allen Park dental office at (313) 928-6100. Lasers offer higher quality treatments, better outcomes, and greater comfort for the patient. FDA approved ClearCorrect is the “invisible” way to straighten your teeth without wearing conventional metal braces.